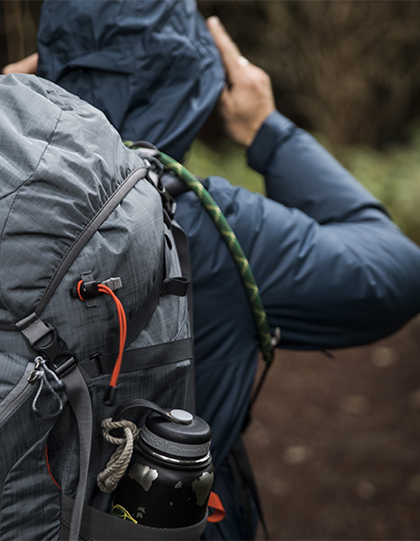 Going backpacking? Don't forget the essentials! Download and print our Backpacking Checklist to make sure you pack everything you need.